If you are visiting Sun Is The Future for the first time or long-time subscribers, welcome and be prepared for some updates! 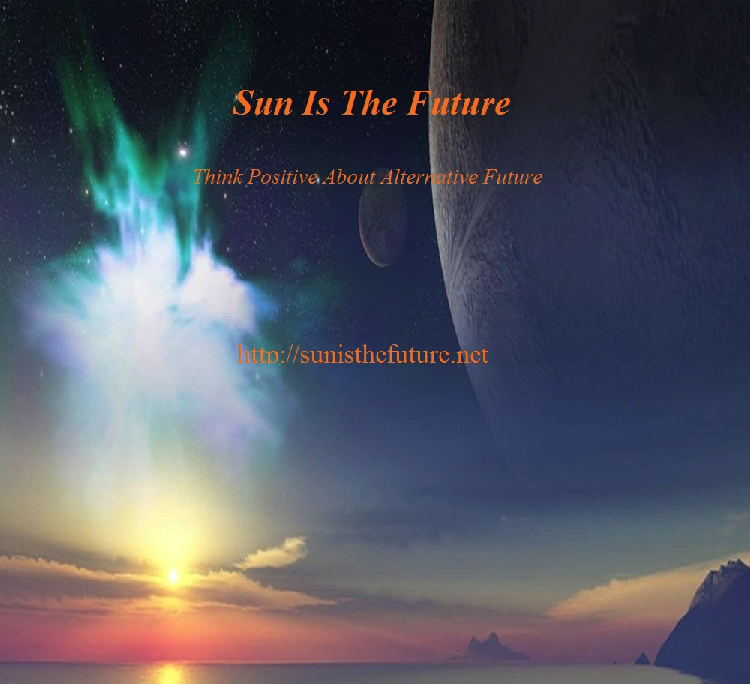 Sun Is The Future has been advocating for the use of Solar Energy since January of 2011 via information/education (Internet, Youtube Channel, Facebook, Pinterest, Google, Instagram,etc. ), helping entrepreneurs to establish small businesses in Solar Energy/Renewable Energy/Energy Efficiency/Recycling via micro-finance/crowdfunding (Sunisthefuture Team at Kiva), and online store (Sunshine Online Store). 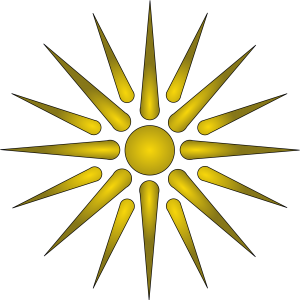 Sun Is The Future is designed to be a self-sustaining organization, without support from any government and without non-profit status. For those of you who have shown interest in helping to support Sun Is The Future, please feel free to visit Sunshine Online Store to select any gift(s) of appreciation and become part of the support group for Sun Is The Future , Sunisthefuture Team at Kiva, and solar/renewable/recycling/energy efficiency projects at Zip.Kiva.org. Thus far, we have reached readers/viewers from 192 countries, with more than 20,000 subscribers, and accumulated 132 videos and 566 posts, and have helped more than 1000 small businesses. 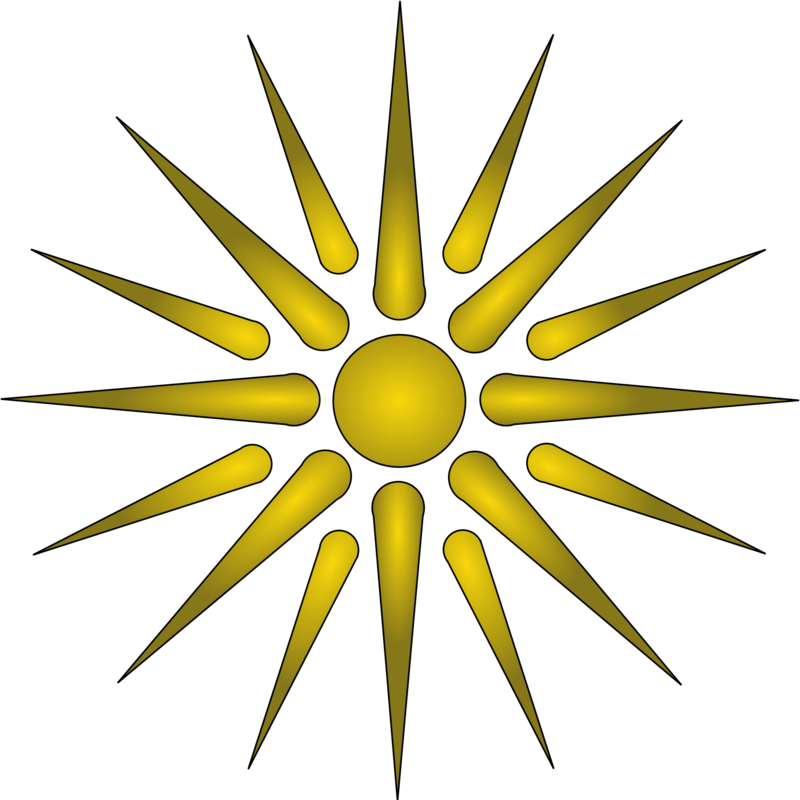 We hope you will continue to return and participate in our effort in spreading the SunShine throughout our planet Earth. Los Angeles, Calif. – July 13, 2015 – Sonnenbatterie, market leader for smart energy storage systems with offices in Los Angeles, California and Bavaria, Germany, today announced that US versions of the residential and commercial products that have earned the reputation of market leader in Europe are now available for ordering and shipment in the US for the first time. Demos of the new products and applications for channel partners will be available at Intersolar North America, Booth #8121. Today’s news comes on the heels of recent announcements regarding the company’s new research and development facility in Atlanta, GA, and a non-exclusive North American distribution deal with Sungevity. Sonnenbatterie products are now available in North America exclusively through channel partners called Sonnenbatterie Centers. Sonnenbatterie Centers are very often local solar installers that enjoy a certain level of geographic exclusivity, given they meet certain volume requirements. Interested parties can seek an application at the company’s booth at Intersolar North America (Booth #8121). Sonnenbatterie is the German market leader for lithium storage systems with corporate and manufacturing headquarters in Wildpoldsried, Germany, 90 minutes from Munich. The company has sold over 8,000 units of its intelligent energy storage system to homeowners and businesses since entering the market in 2011. Coupled with a solar energy system, Sonnenbatterie systems can supply residential owners with 100 percent of their energy needs, in addition to providing backup power for the home and taking advantage of different tariff structures for off-peak vs. on-peak use. For commercial customers, Sonnenbatterie helps reduce demand spikes that lead to peak load charges. Sonnenbatterie designs and manufactures fully integrated energy storage systems, with US headquarters in Los Angeles, California and corporate headquarters in Bavaria, Germany. The Sonnenbatterie solution integrates battery cells, an inverter, and energy management software in one package that allows for extremely fast and inexpensive installation. The product offers an array of smart functions like peak shaving and remote management, and has an industry leading expected life of 10,000 charge cycles. Sonnenbatterie has doubled sales every year from 2012 to 2014, and the company has raised a total of $13M in venture capital to date from partners including SET Ventures, Munich Venture Partners, and eCAPITAL. The Obama Administration is committed to addressing climate change, promoting clean energy, and creating good paying jobs. That is why the Administration is announcing a new initiative to increase access to solar energy for all Americans, in particular low- and moderate- income communities, while expanding opportunities to join the solar workforce. The solar industry is also setting its own, independent goal of becoming the most diverse sector of the U.S. energy industry, and a number of companies are announcing that they are taking steps to build a more inclusive solar workforce. These new actions build on President Obama’s goal to train 75,000 workers to enter the solar industry by 2020 and the Solar Ready Vets program that will train transitioning military personnel for careers in the solar industry at 10 military bases. Setting A Goal To Install 300 Megawatts Of Renewable Energy in Federally Subsidized Housing: In the Climate Action Plan, the President set a goal of installing 100 megawatts (MW) of solar and other types of renewable energy in Federally subsidized housing. The Administration has already surpassed that goal, through commitments to install more than 185 MW of renewable energy. Today, we are announcing that the Administration is tripling its current goal and setting a new goal to install 300 MW of renewable energy on affordable by 2020, as well as expanding the goal to include community and shared solar installations. Washington State Housing Finance Commission is announcing theEnergySpark Home Loan, a new home-loan program from the Washington State Housing Finance Commission. EnergySpark gives homebuyers an incentive to buy a home that is constructed to high efficiency standards that are at least 15 percent above code, or to make efficiency improvements to an existing home that cut its energy use by at least 10 percent. The program offers a quarter-percent off the interest rate, and also allows buyers of older homes to finance the cost of modest improvements, for example, installing renewable energy, adding insulation, replacing windows or upgrading to an efficient furnace, right into the cost of the mortgage at the time of purchase. When added to the Commission’s downpayment assistance, EnergySpark gives low- and moderate-income homebuyers not only savings on their home purchase, but savings on utilities over the long term. Please keep in mind that there is another valuable source at: DSIRE, providing various federal and state incentives for renewable energy and energy efficiency programs. 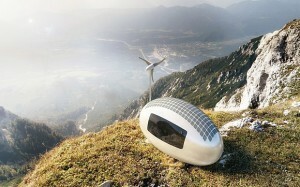 Take advantage of them and join the New Renewable Energy Age! 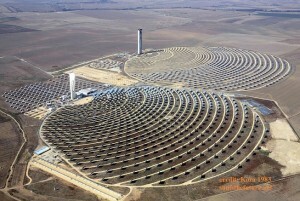 GemaSolar Power Plant-World’s First Solar Powered Catwalk, via Jessica Minh Anh! is not only the first plant in the world to create a system that produces 24 hour a day electricity using only the power of the sun,it’s also been known to serve as the backdrop for various campaigns to set future trends (e.g.Louis Vuitton, Mercedes Benz and Ford). 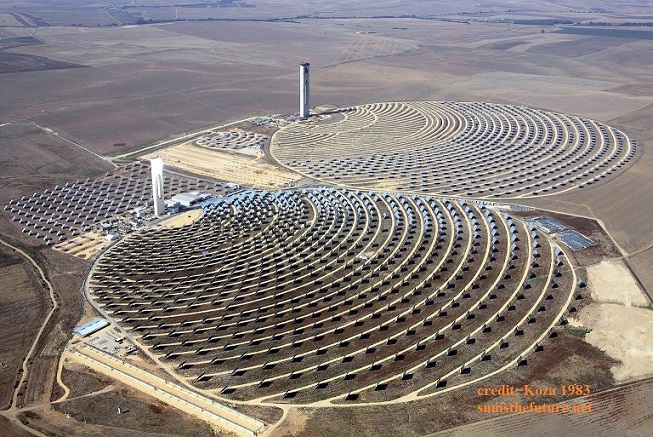 For the first time, in July (on July 17, 2015) of this year, this desert solar power plant in Spain will showcase the combination of haute couture and high end ready-to-wear collections from the 100-meter catwalk surrounded by circular formation of mirrors. This spectacular event is organized and hosted by the famous Jessica Minh Anh, who is known for turning the most iconic venues into fantastic catwalks! She is the only fashion show organizer who has gained exclusive permission to some of the most phenomenal venues on earth (such as Grand Canyon Skywalk of USA, Eiffel Tower of France, London’s Tower Bridge of UK, Petronas Twin Towers’ Skybridge of Malaysia, Costa Atlantica of Dubai, or Gardens by the Bay’s OCBC Skyway of Singapore, etc.). Jessica’s status as the global fashion sensation and self-made entrepreneur is solidified by: FashionTV, Canale 5 Italia, Marie Claire, Le Nouvel Observateur, to name a few. She currently resides in Paris, France, and continues to travel the world in hosting her Unconventional Catwalks. Press coverage for Jessica Minh Anh may be found on www.jmodelmanagement.co.uk and her daily update is at www.facebook.com/jessicaminhanhpage . As Jessica walks down this catwalk on July 17, 2015, the world will take note that Solar Energy belongs to the new generation of the multi-talented, bold, creative, and beautiful, just like Jessica Minh Anh. Plant manager Raul Mendoza Ruiz said, “Gemasolar is an international symbol of the next generation of power plants and represents the future, as Jessica does in fashion.” This J. Summer Show of 2015 will be filmed from various angles, using flying drones to highlight the sunlight’s effect on the stunning circular concentrated solar power plant. With solar energy’s exponential growth pattern, one may anticipate many many more solar power plants of various sizes to be rising up from all corners of the planet earth, be ready to surpass hydropower within a decade. The simple fact that Solar Power Plant may be considered to be used as a fashion catwalk reflects the essence of Solar Energy: it is bountiful, clean, healthy, free from conflicts, and accepted by all. 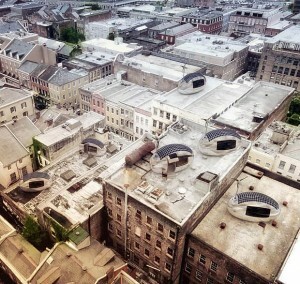 We look forward to more catwalks such as Gemasolar in the Solar Future. We will also look forward to Jessica showcasing solar wearables in the future. 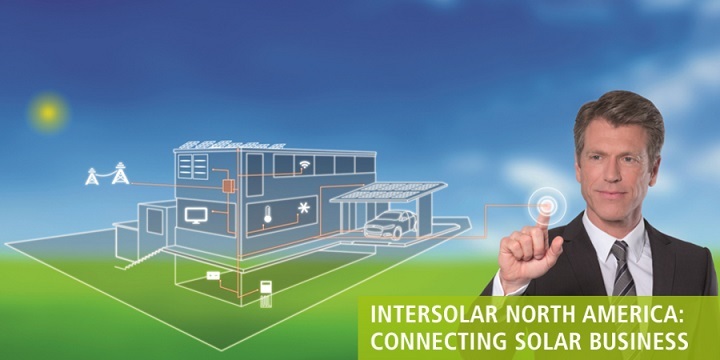 Just a quick note to remind you all that Intersolar North America 2015 will take place in San Francisco, Moscone Center, Exhibition between July 14-16, 2015 and Conference between July 13-15, 2015. This is the most attended Solar Event/Exhibition in the United States. 27,000 trade visitors are expected. There will be high caliber conference with renowned speakers and multitude of workshops. It also provides great international marketing opportunity. Registration (<–click here). Exhibition application for Intersolar North America 2015 (<–apply here). Washington, DC — The U.S. Department of Commerce yesterday announced the results of its administrative review of the 2012 anti-dumping (AD) and countervailing (CVD) duties on imports of solar products from the People’s Republic of China. The final tariff rates set yesterday are comparable to the original rates and are higher than the rates proposed preliminarily in January 2015. “This determination is another disappointing move toward short-sighted protectionism for the American solar industry. “The Department of Commerce chose against lowering the tax on solar imports. Keeping these stiff tariffs in place makes solar power less affordable, slows job growth and prevents more American homes, businesses and utilities from switching to clean solar energy. “Despite booming solar employment, economically counterproductive tariffs have artificially made solar panels prices in the United States the most expensive in the world. This decision does nothing to correct this imbalance. 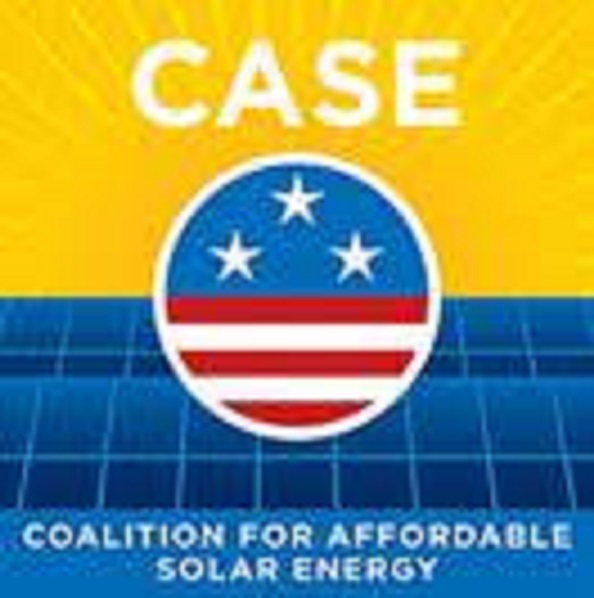 CASE is a 501(c)4 organization whose purpose is to educate the Administration, Congress, the American solar industry and the public about the impact of protectionism on the affordability of solar energy and the American workforce. Its primary focus is to show decision, policy, and opinion-makers that the majority of pro-solar Americans oppose the SolarWorld petition, as it will result in the denial of affordable solar energy to a nation whose demand for clean and renewable energy is higher than ever before. 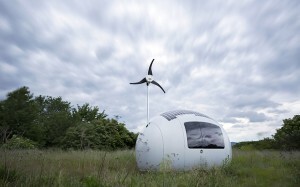 a kitchenette, toilet and shower and work/dining area, running water, and hot food, all powered by 2.6 sq meters of solar panels and a 750 w retractable wind turbine. 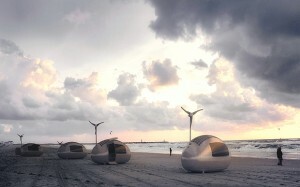 These small pods are designed to capture, treat (with a built-in filter system), and store rainwater as potable water. These ecopods are 2.55 meters (100.4 inches) high, 4.45 meters (175.2 inches) long, and 2.25 meters (88.6 inches) wide. The fact that these ecopods/Ecocapsules can be towed by a trailer, airlifted, (even be pulled by a pack of animals), or fitted into a shipping container means that they can be transported and used any where on planet earth. A prototype of the Ecocapsule was on display at Vienna’s Pioneers Festival in May 28-30, 2015, and customised pods will be available from the end of 2016. Pre-orders are expected to open at the end of 2015, with delivery in 2016. 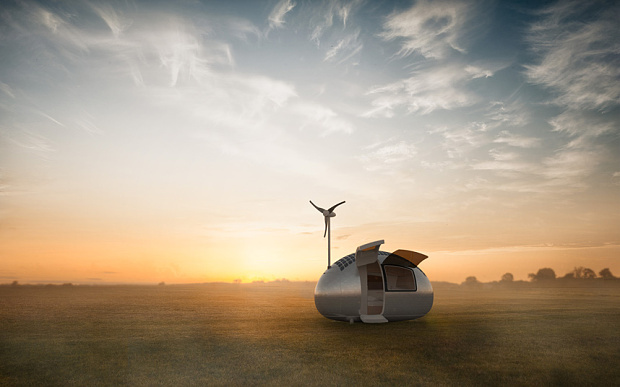 Imagine your future holidays on a beach, gazing or sleeping under the stars, or going camping will take on a different meaning…. 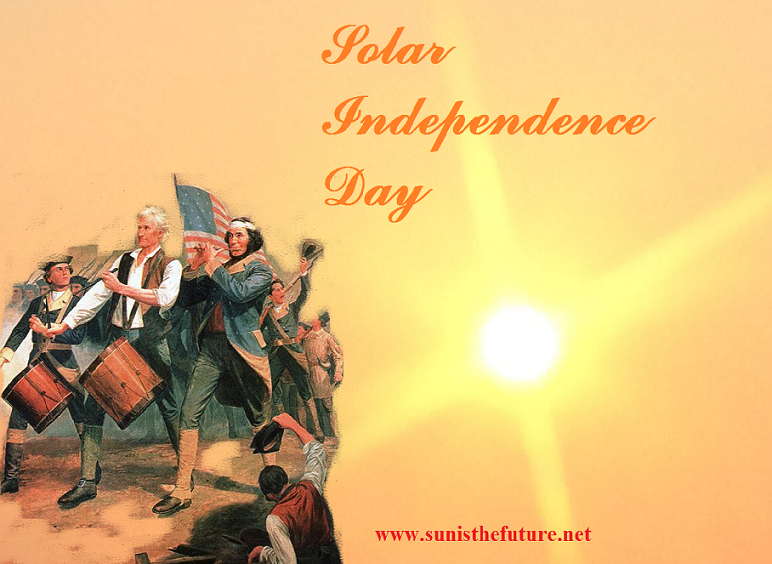 2015 is a momentous year for us, the Solar Enthusiasts! 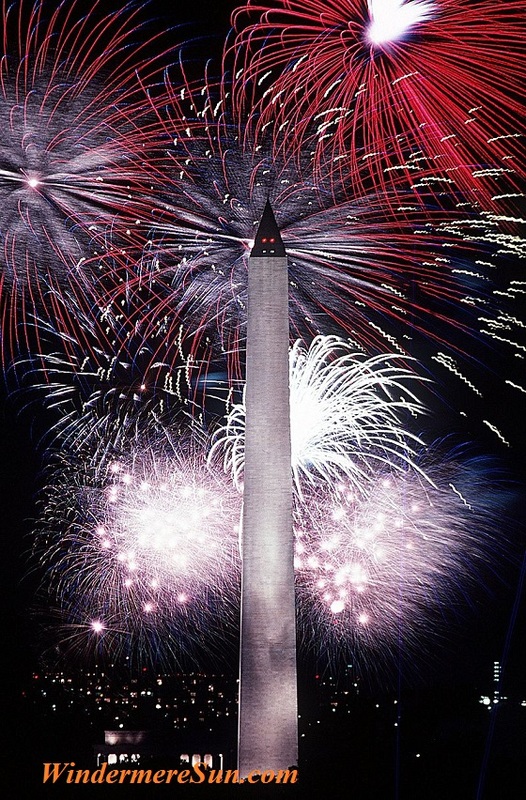 That is why I wanted to create a special image for the July 4/5, 2015 weekend post (above). For this image, I learned to use photoshop during the weekend of July 4/5, 2015! he said, “If you continue the curve, you can see that if the cost points continue along this sort of exponentially declining curve, we expect to see prices out in the future that are possibly below $20 a megawatt-hour.” Wow! $20 a megawatt-hour translates into 2 cents per kilowatt-hour (between 2018-2019)! That is definitely cost competitive (costing less than any other energy source if the cost of the plants, insurance, environmental costs, and operating costs are all being taken into consideration) when compared to all other energy sources. Another exciting break-through is the fact that Solar has reached the 1% mark of global electricity demand. The actual figure may be even slightly higher than the cumulative capacity (178 GW) that’s being presented below because some countries (such as USA) did not include distributed solar into the calculations. With such an exponential growth, it will not be too surprising if/when solar will reach 10% of global electricity demand by 2025. According to EPIA (European Photovoltaic Industry Association), in three European countries: Italy, Germany, and Greece, solar PV supplies more than 7% of the electricity demand. 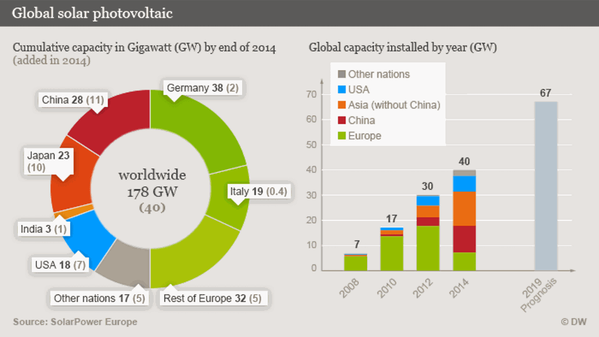 Globally, Europe is the world’s largest player with more than 88 GW installed at the end of 2014. China is now the fastest growing solar country/market, installing 10.6 GW in 2014, followed by Japan with 9.7 GW, and the USA in third place with just over 6.5 GW in 2014. Solar Power Europe (SPE) indicates that capacity could reach 540 GW in five years’ time in a high growth scenario and would reach 396 GW in a low-support case. In 2015, according to GlobalData, China is likely to retain its world leading status, with US becoming the second, Japan third, and followed by Germany and India, for annual solar addition. China has revised its annual target to 17.8 GW and is well on its way, given that about 5 GW of solar capacity was already installed in Q1. “In the US, annual installations are expected to remain high during 2015 and 2016 owing to tax incentives for power stations that come online before the end of 2016. 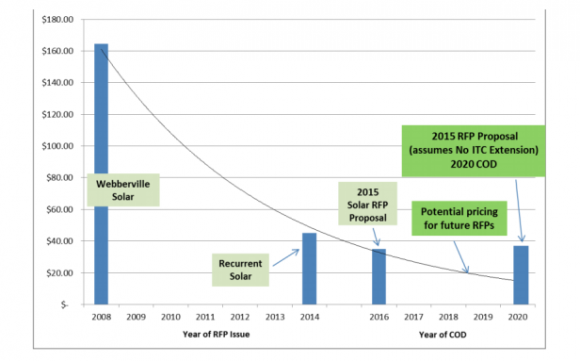 Solar additions in 2015 are expected to hit 7-8 GW largely due to continued policy support.””Japan’s lucrative solar PV policies have been attracting an increasing amount of investment since 2012, with annual installed capacity in 2014 reaching 8-9 GW, the country’s highest ever installed capacity in a single year. However, annual installations in 2015 are unlikely to reach 2014 levels.” I just want to remind us all that the solar/renewable energy world would not have come thus far if it were not for spear-heading effort and policy by Germany’s Hermann Scheer. I am thrilled to see both China and India (two nations with the most populace on planet earth) are making a great deal of effort in development of solar future. Then, the California Senate recently passed SB 350, the legislation that sets a goal of 50% electricity from renewables by 2030. These are all signs of what is to come….the Solar Tsunami that will bring about the change of our entire planet’s energy matrix mix. Dear friends and viewers/readers of Sun Is The Future, time to wake up to and share the fact that cost of solar is dramatically lower than what it used to be. We are ready to unshackle ourselves from the fossil fuel, and be ready for a much healthier, cleaner, and brighter Solar Energy Future! Now, let’s shift our attention toward another industry, the fashion industry (also the second most polluting industry in the world), that is also participating in the transition toward a Solar/Renewable Future. As the solar technology continues to develop, availing more thin and flexible material on the market, designers are now given opportunities to bring solar power into the fashion world. In the videos below, I’d like to present several designers (such as Pauline van Dongen) who had integrated solar cells into clothing such that the surface areas of an individual’s clothing would be efficiently used to capture sunlight and generate energy to power one’s smartphone. There may be certain challenges that need to be resolved, such as washability of any garment and better battery life. As designers and solar manufacturers collaborate to encapsulate solar cell material for fashion designers, one may anticipate potential future solar technology/material that will surface to better suit the fashion industry. Perhaps we will also be anticipating greater care for our garments in the future. Yes, there are all types of surface areas that may be used to generate solar power: in addition to rooftops, roads, vehicles, don’t forget clothes, sails, shoes, hats, bags, jewelries, etc. We look forward to the day when these wearable solar material, repurposing clothes and various surface areas as alternative energy sources, become mainstream. Let’s make good use of these surface areas! Can you think of any more surface areas that may be used ? Of course, such a magical technology would have many potential applications;for example: the Shanghai Maglev Train, also known as the Transrapid, is the fastest commercial train currently in operation and has a top speed of 430 km/h (270 mph) (and once reached 311 mph or 501 km/h in a pre-launch test). The line was designed to connect Shanghai Pudong International Airport and the outskirts of central Pudong, Shanghai. 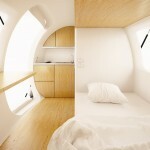 It covers a distance of 30.5 kilometres in 8 minutes. Maglev trains move more smoothly and more quietly than wheeled mass transit systems. They are relatively unaffected by weather. The power needed for levitation is typically not a large percentage of its overall energy consumption; most goes to overcome drag, as with other high-speed transport. 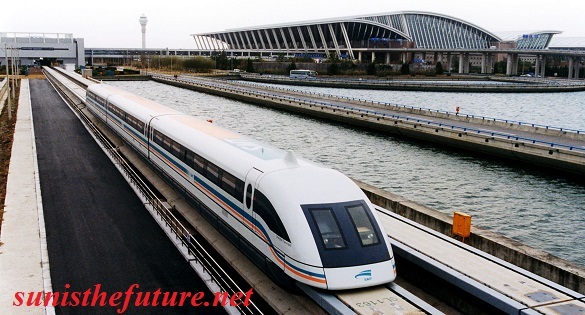 Maglev trains hold the speed record for rail transport. Vacuum tube train systems might allow maglev trains to attain still higher speeds, though no such vacuum tubes have been built commercially yet. Compared to conventional (normal) trains, differences in construction affect the economics of maglev trains, making them much more efficient. For high-speed trains with wheels, wear and tear from friction along with the “hammer effect” from wheels on rails accelerates equipment wear and prevents high speeds. Conversely, maglev systems have been much more expensive to construct, offsetting lower maintenance costs. 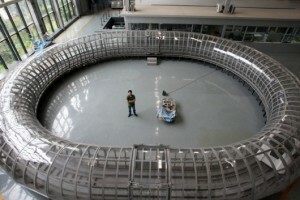 Despite decades of research and development, only two commercial maglev transport systems are in operation, with two others under construction. In April 2004, Shanghai’s Transrapid system began commercial operations. 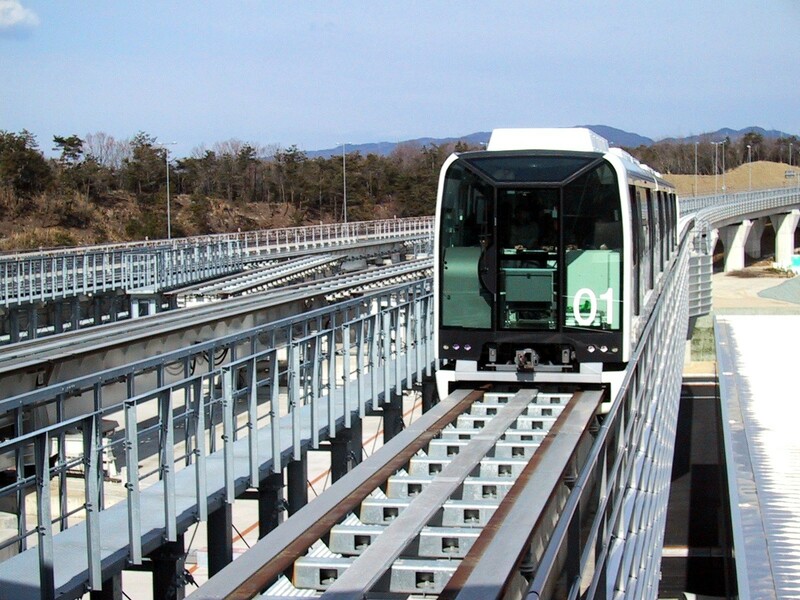 In March 2005, Japan began operation of its relatively low-speed HSST “Linimo” line in time for the 2005 World Expo. In its first three months, the Linimo line carried over 10 million passengers. South Korea and the People’s Republic of China are both building low-speed maglev routes of their own designs, one in Beijing and the other at Seoul’s Incheon Airport. Many maglev projects are controversial, and the technological potential, adoption prospects and economics of maglev systems are often debated. Even though no commercial vacuum tube train systems have been built yet, scientists at Southwest Jiaotong University in China have reportedly built a maglev train that could reach 1,800 mph (2,900 km/h). A vacuum is used to minimize air resistance, according to The Daily Mail.Dr. Deng Zigang, the project leader, claims such vacuum tube train systems could be used for military or space launch systems. 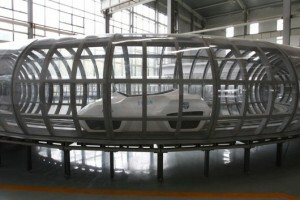 At the high speed of maglev train system, air resistance becomes a serious issue. Dr. Deng Zigang writes in his paper, “If the running speed exceeds 400 km (250 miles) per hour, more than 83% of traction energy will dissipate wastefully in air resistance.” A maglev train running in a vacuum would increase its potential top speed and improve its efficiency level. If such a theoretical evacuated tube transport (this concept had been around for over 100 years now) may be successfully designed and built, people potentially will be able to travel between New York and Beijing in 2 hours! In one of our previous posts we have also discussed a similar concept, Hyperloop, by Elon Musk, with the added feature of being solar powered and reaching top speed of 760 mph (1,220 km/h). The beauty of universal collaboration through open-source is such that information in free-flow form, would enable much to be synthesized, exchanged, and edified quickly. Now the scientists and engineers at Netherland have also taken on the challenge and incorporated the concepts of maglev, evacuated tube, and solar power, working on the Netherland’s Quantum Train (quantum-locking or quantum-levitation). 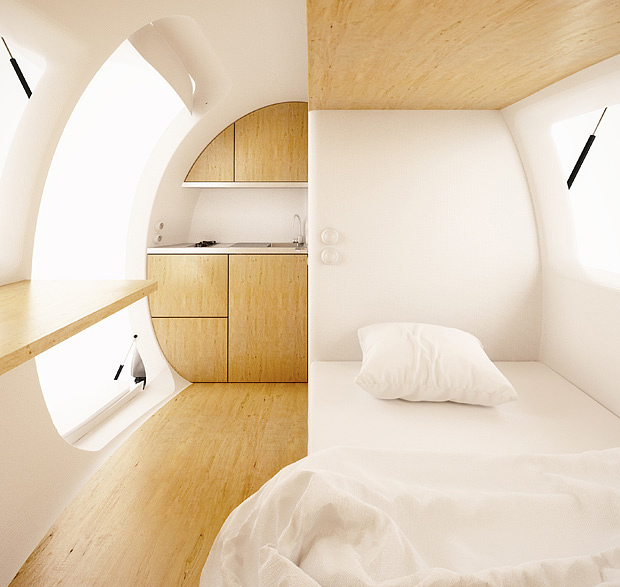 Quantum Train is essentially the solar-powered evacuated tube transport that will be CHEAP, SAFE, FAST, SUSTAINALBE, and GREEN. The future of Quantum Levitation will enable 2 mm thick 3″ diamter superconducting material to carry approximately 1000 Kg (a small car). The future will be magical ! Many top notched scientists and engineers are working on this at the moment in multiple countries and we are looking forward to the day when Solar Powered Quantum Evacuated Tube Transport/Maglev Train will be transporting us near 1,800 mph on every continent….perhaps even one day transporting us from one continent to another continent in this magical transport system.The world is getting smaller. I am very thankful that we are living in such a magical and collaborative world, full of wonderful scientists and engineers with visions and willingness to collaborate. *If you want to find out more updates or to support the research and development of this technology, please feel free to check with Dr. Deng Zigang and/or Dr. Yaoping Zhang of Southwest Jiaotong University of China or go to: www.Quantumtrain.com for Netherland’s progress in working with this magical solar powered evacuated tube/maglev transport. Please feel free to contact me at: sunisthefuture@gmail.com if you know of any other groups/organizations that is/are currently working on this project and would also like to be mentioned/added into this post. THANK YOU ALL FOR MAKING THIS CAMPAIGN A MASSIVE SUCCESS!! Thanks to you, we will now be able to provide solar power to Other Avenues! AND we’ve almost doubled the size of the revolving Solar Seed Fund, which will allow us to build more community-based solar projects even faster. Thank you for showing us what a grassroots solar movement looks like. Visit the ‘Building Community Through Solar’ campaign. Comment on or view this announcement here. Respond directly to the campaign owner here. Help spread the word about the campaign! This is terrific news! Congratulations! Thank you for planting the seeds of hope for all of us working with various communities in different parts of the world. Let those of us who are involved within our communities to take note that, with cooperative effort, many community solar projects can be accomplished!